The characteristics of personality disorders vary. 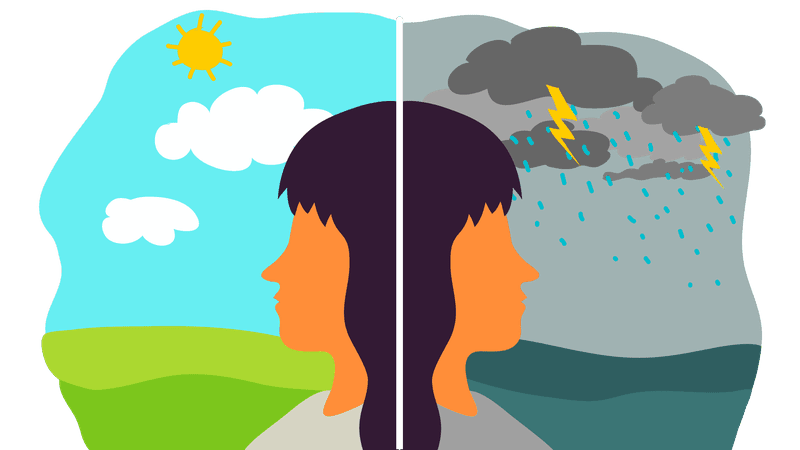 Learn about the different conditions that are related to or cooccur with borderline personality disorder. 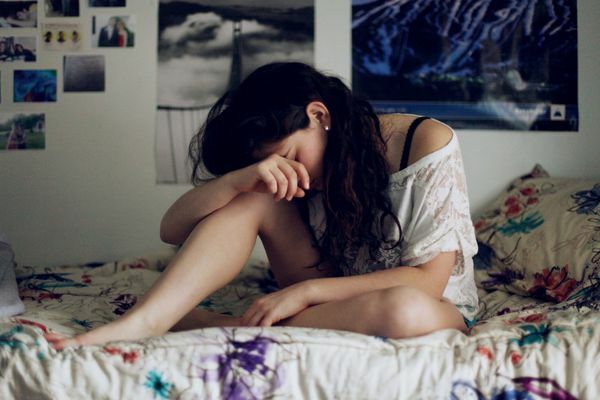 Does Someone You Love Have Avoidant Personality Disorder? Can BPD and Depression Occur Together? Are Histrionic Personality Disorder and BPD Related? Is There a Link Between Eating Disorders and Borderline Personality?